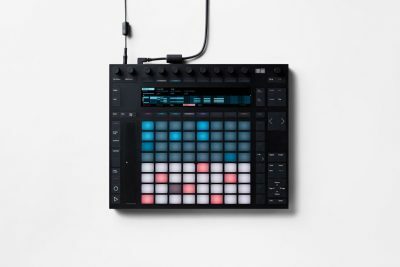 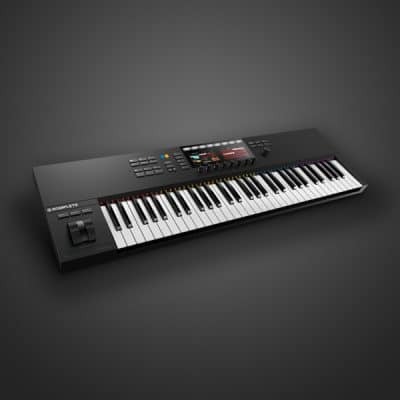 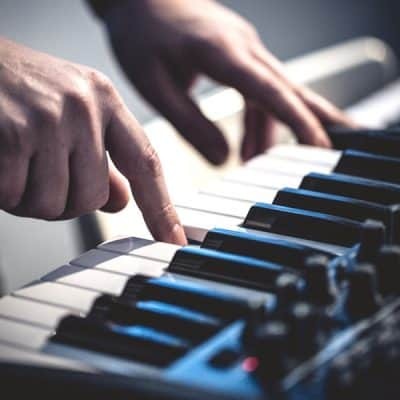 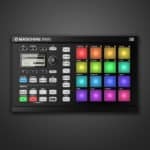 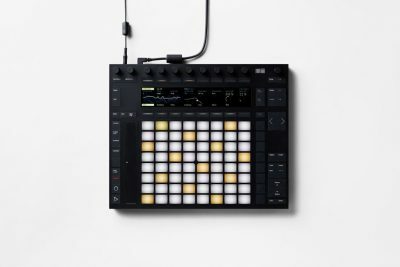 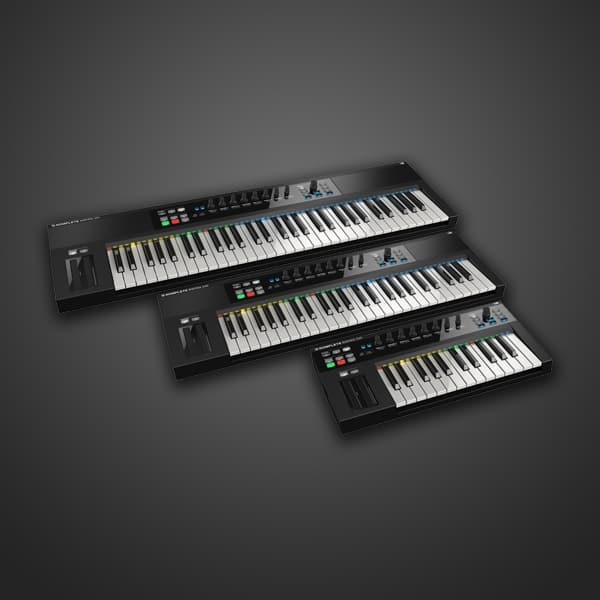 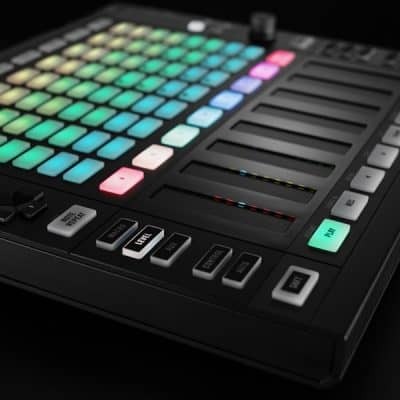 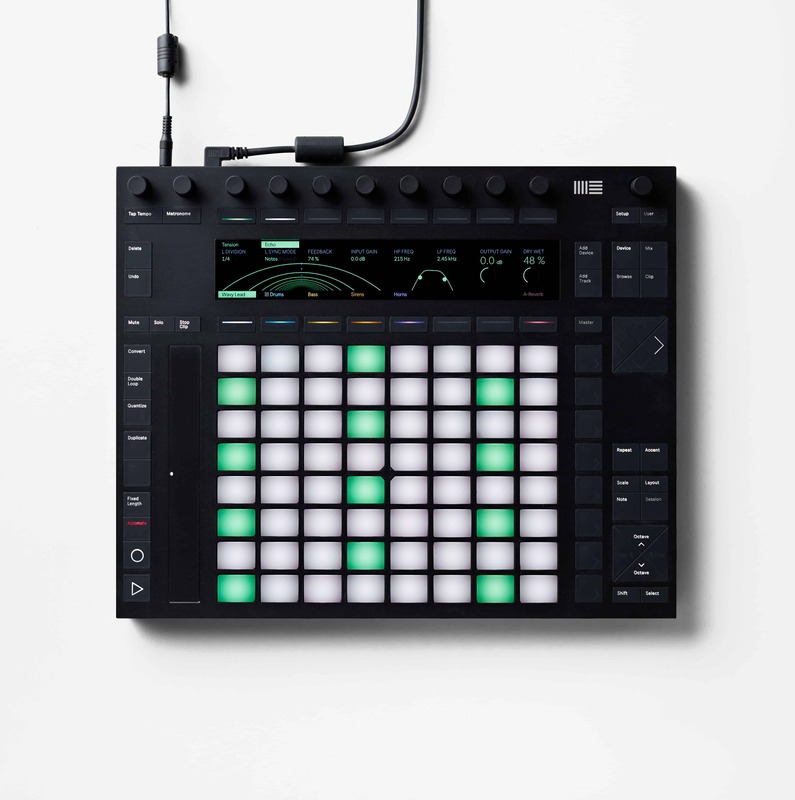 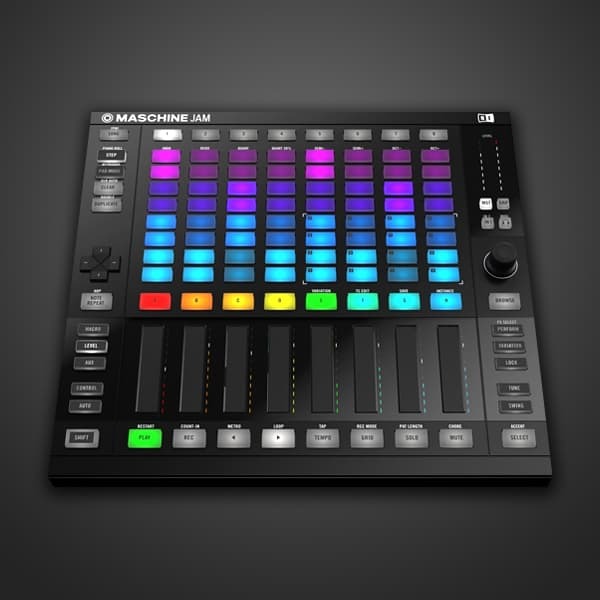 MASCHINE MIKRO is the compact music production system for tactile, creative beatmaking with an acclaimed sound library. 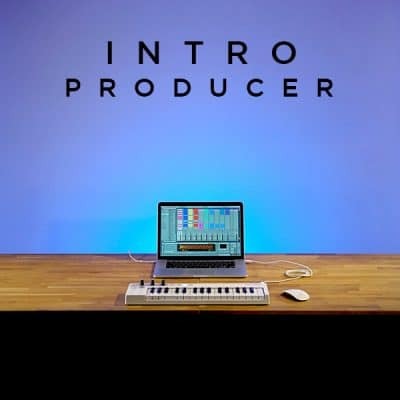 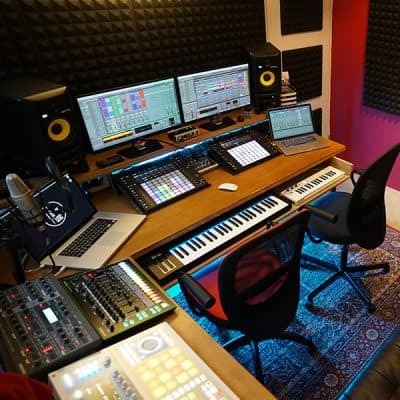 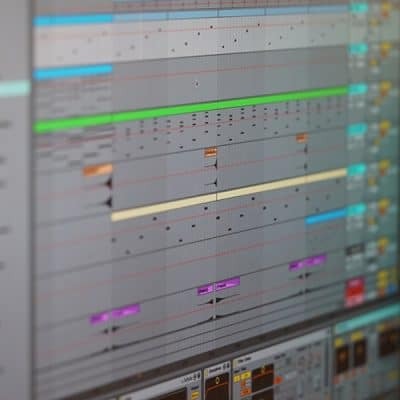 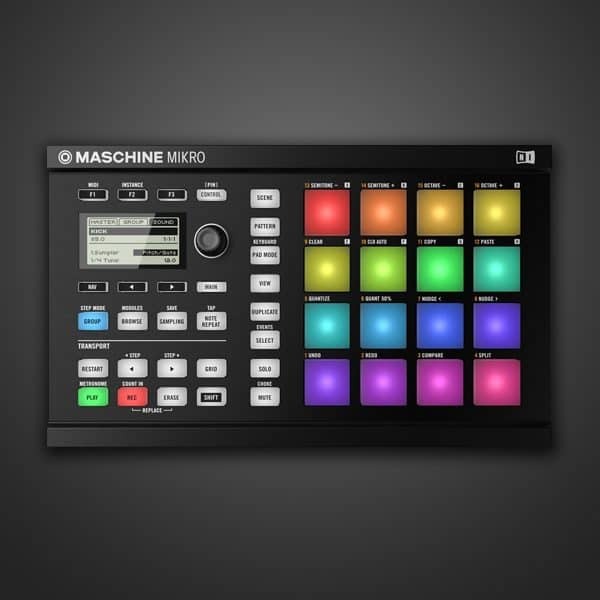 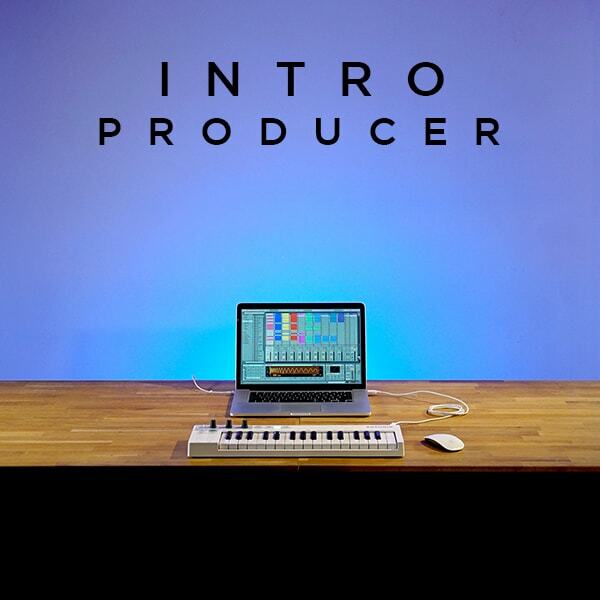 MASCHINE MIKRO is the perfect entry into the world of MASCHINE. 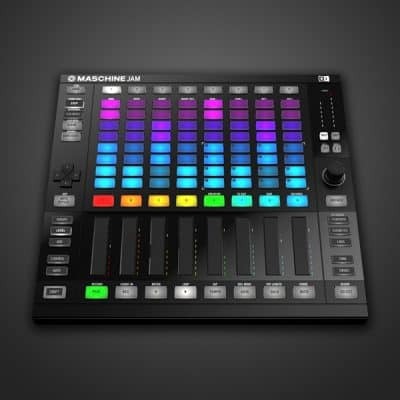 All the power and flexibility of MASCHINE’s pattern-based sequencer, high-performance sampler, exemplary drum synths, incredible suite of pro studio instruments and effects, and acclaimed sound library in a compact, budget-friendly package.